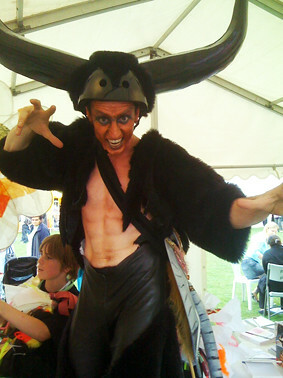 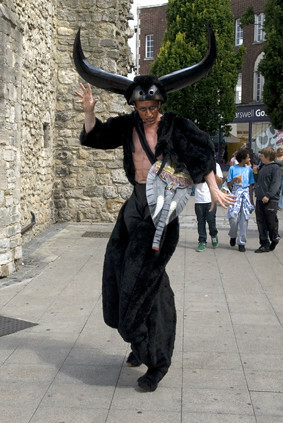 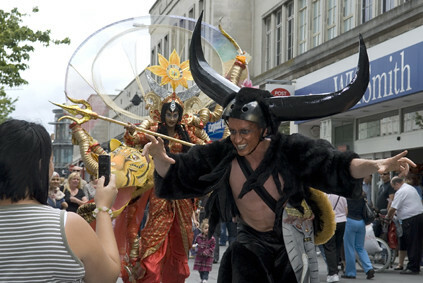 On Saturday 13thJuly 2019 Southampton’s biggest free family festival is back. 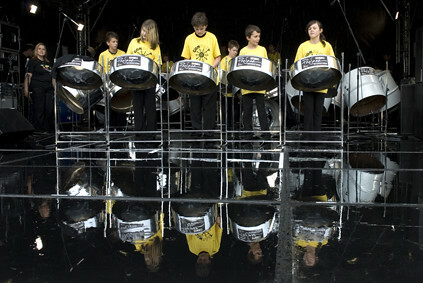 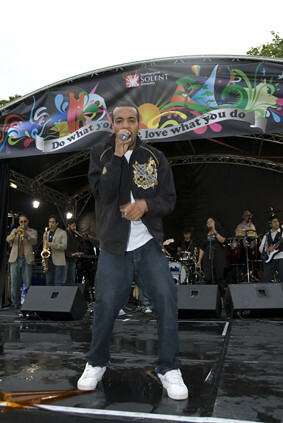 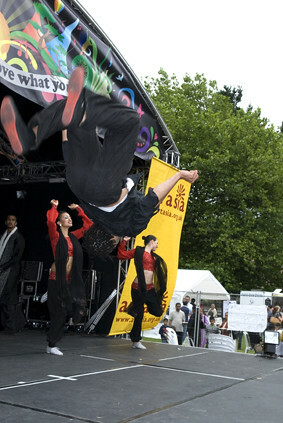 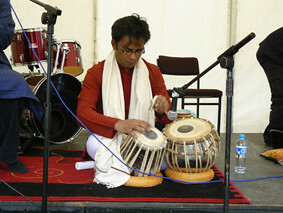 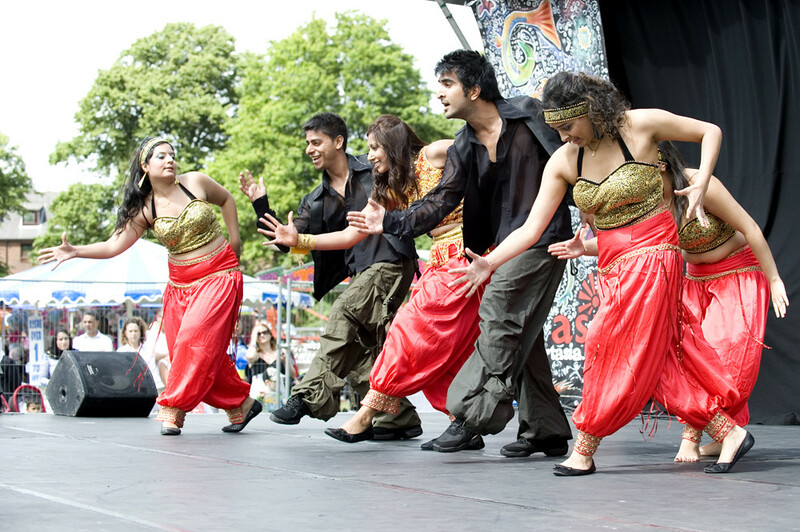 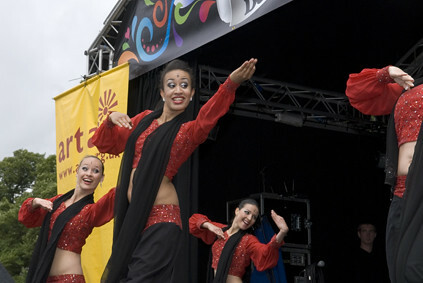 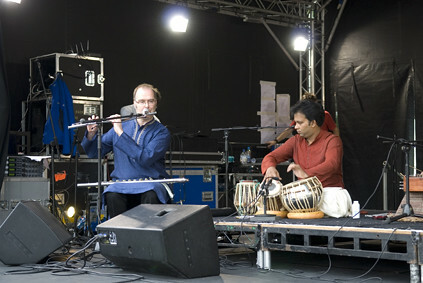 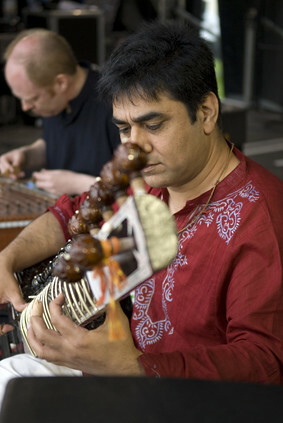 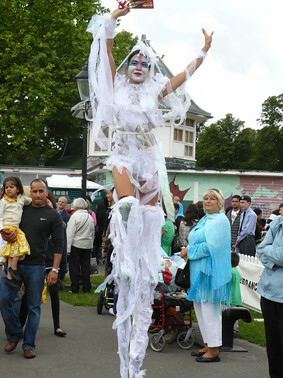 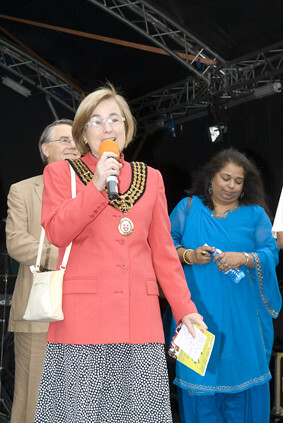 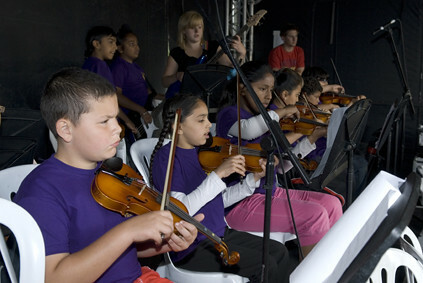 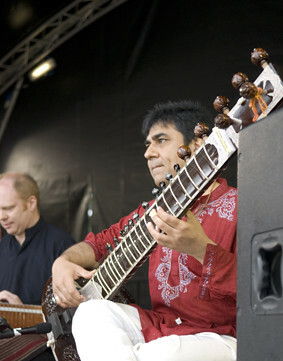 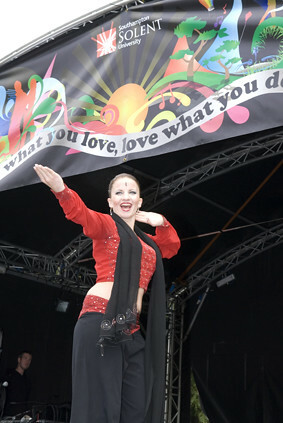 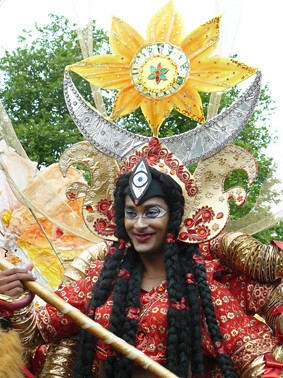 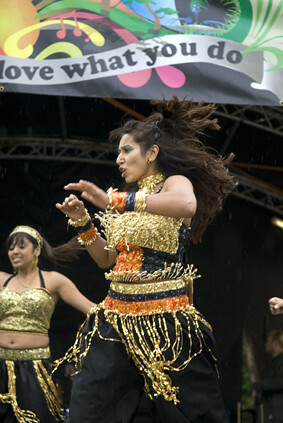 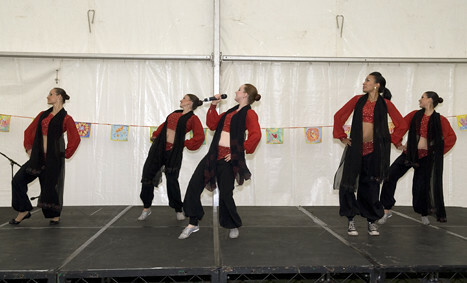 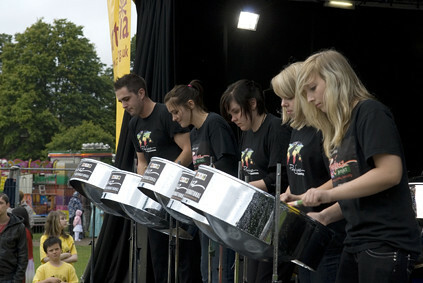 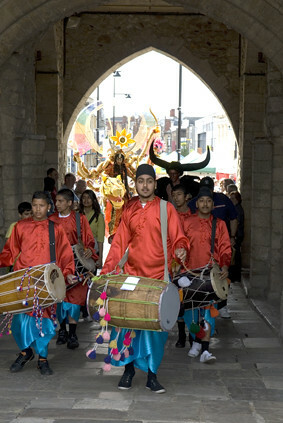 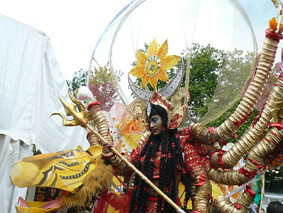 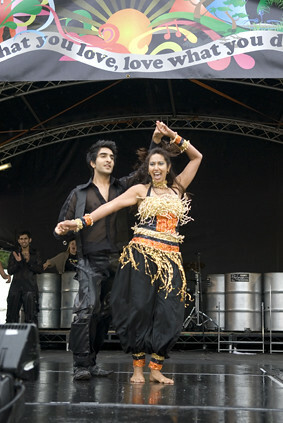 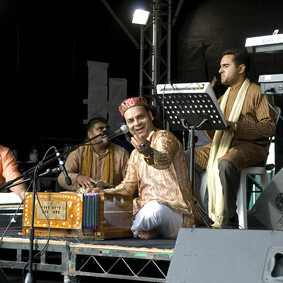 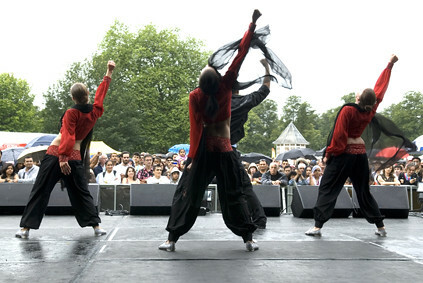 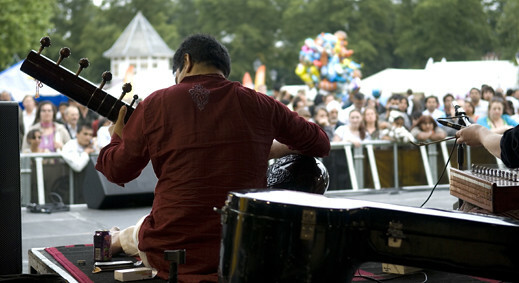 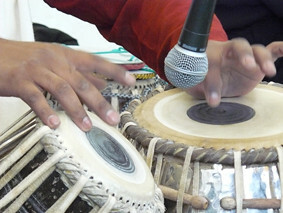 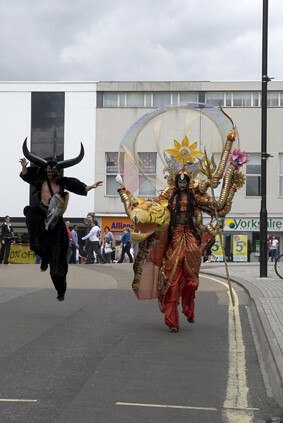 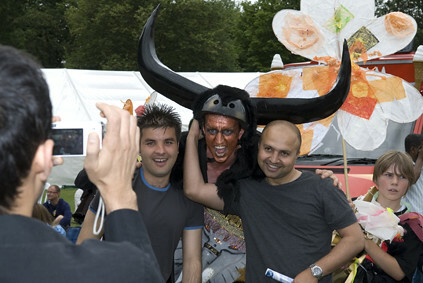 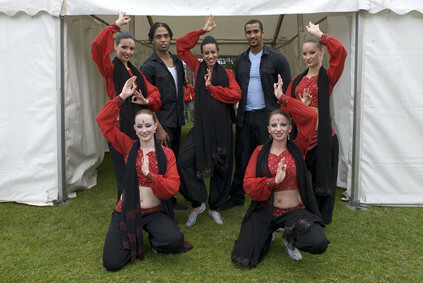 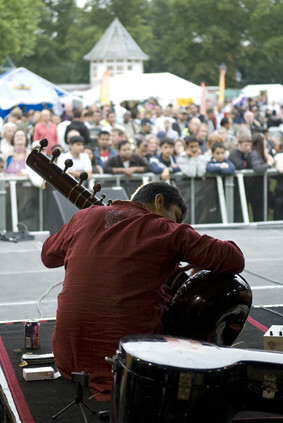 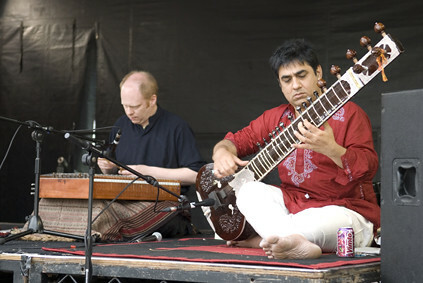 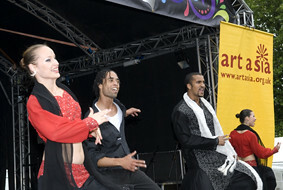 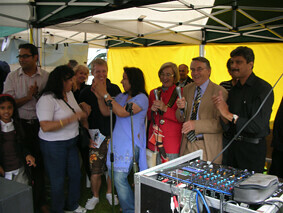 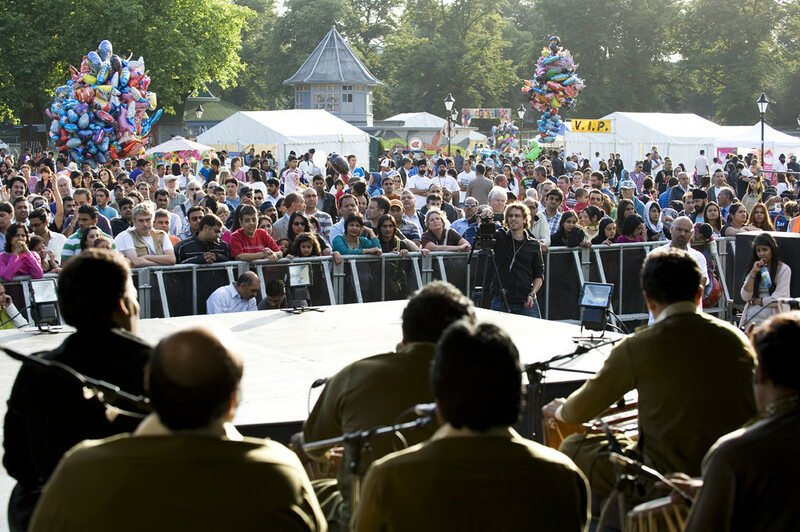 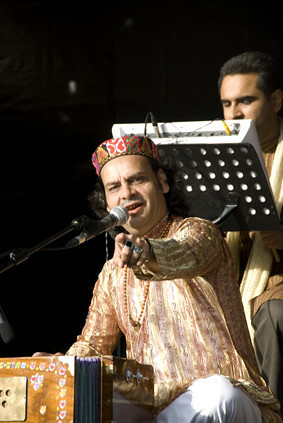 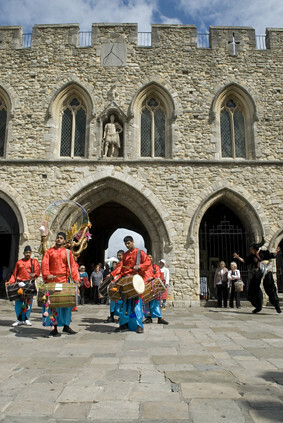 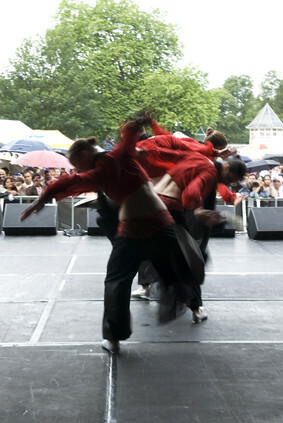 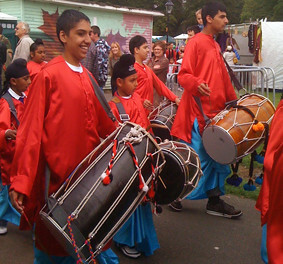 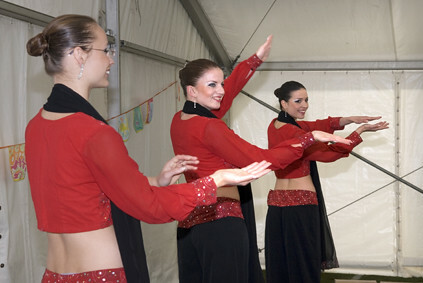 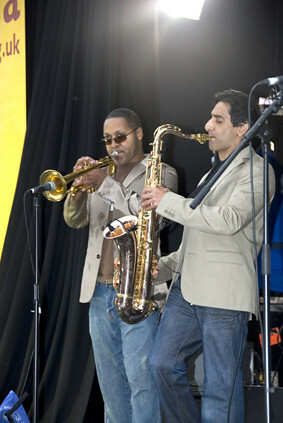 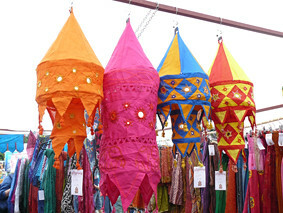 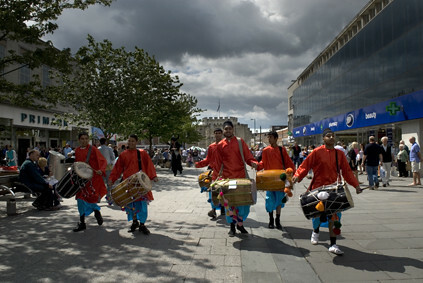 The Southampton Mela Festival is a long-standing summer highlight in Southampton’s events calendar. 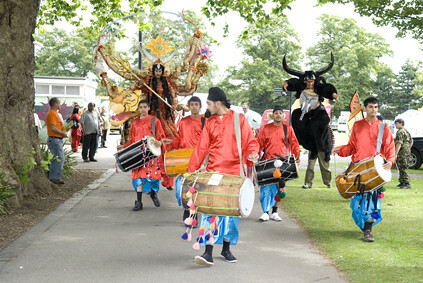 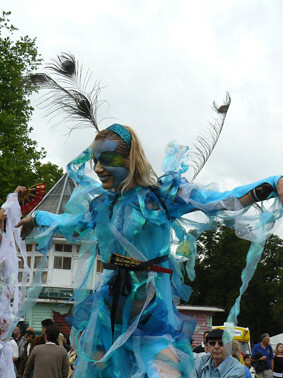 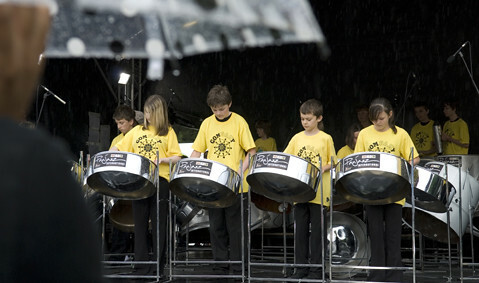 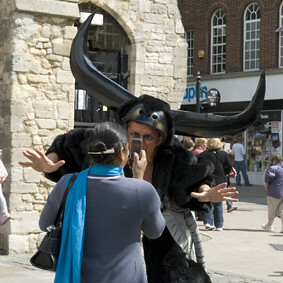 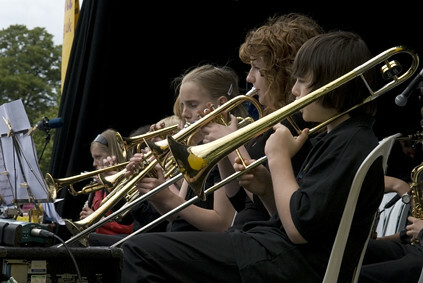 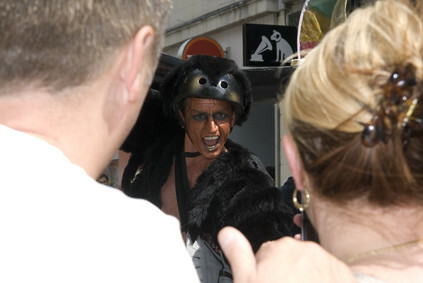 Now in its 17th year, the festival is estimated to attract 25,000 people from along the South coast. 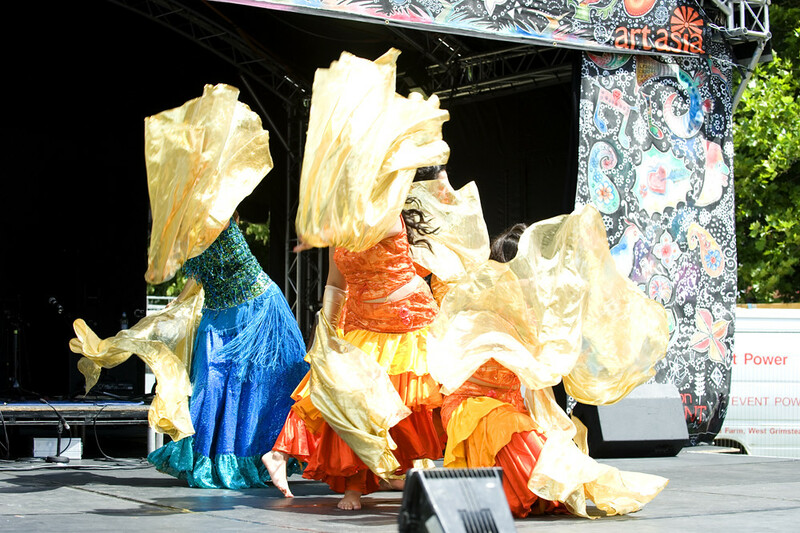 The Southampton Mela Festival will fill Hoglands Park (city centre park, near Debenhams) with a fusion of music, dance and family activities, all of an international flavour. 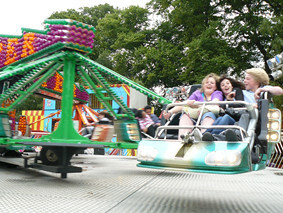 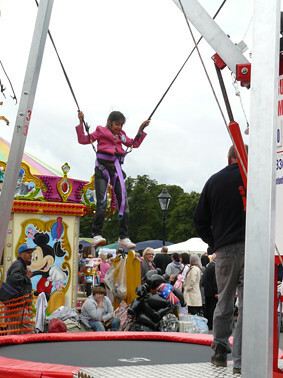 We have built a reputation as a great family day out with plenty of entertainment and activities for young and old plusÂ entrance is free, as are most of the family focused activities. 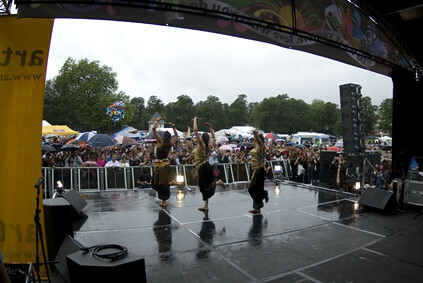 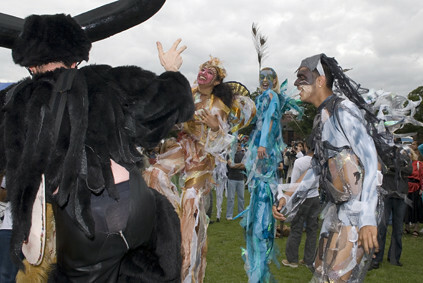 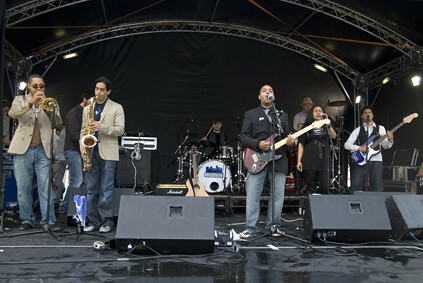 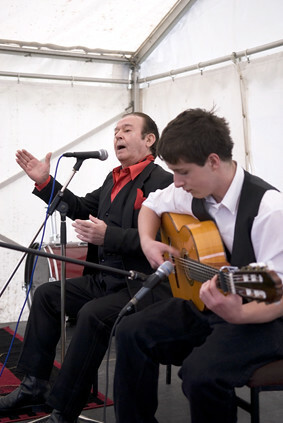 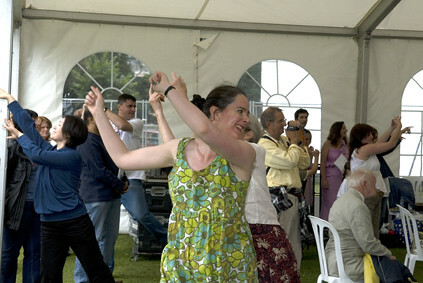 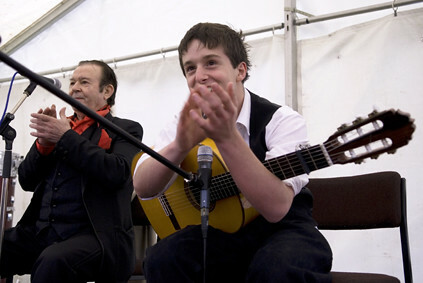 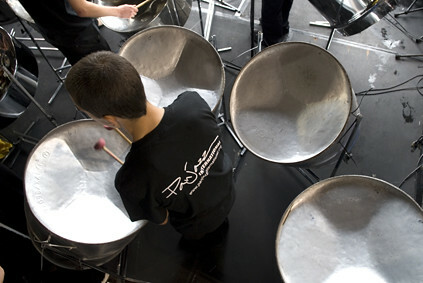 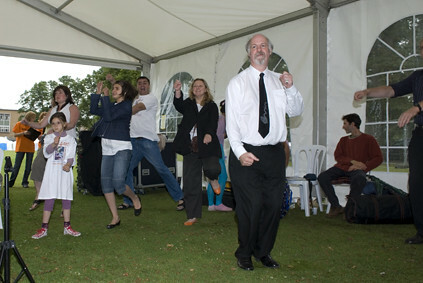 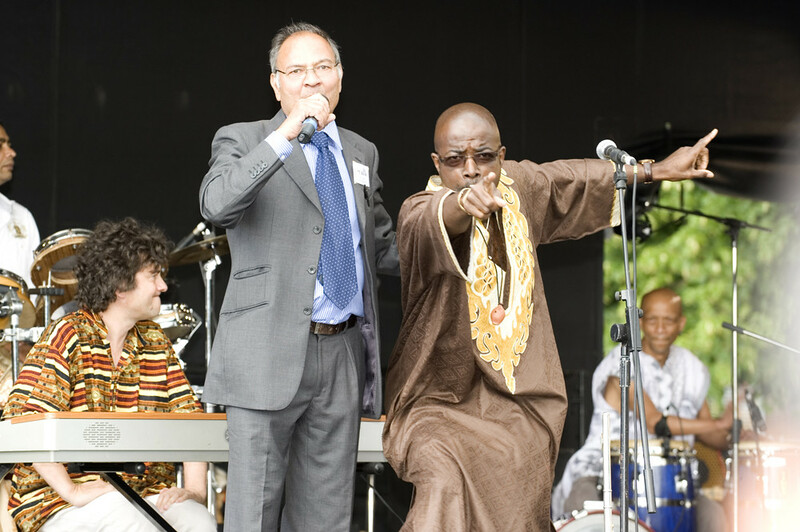 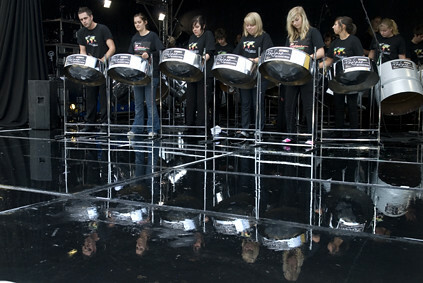 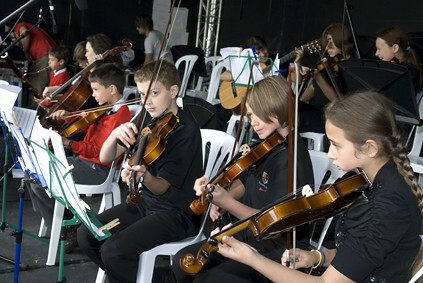 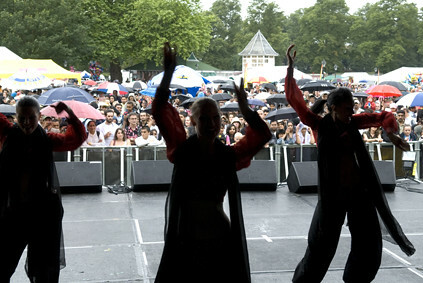 The Main Stage offers a mixture of international musicians and dancers, whilst the World Stage features music from around the world as well as local acts. 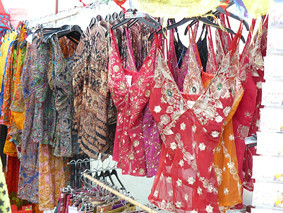 The bustling food-court offers dishes from all corners of the world and shoppers can browse numerous stalls offering handmade jewellery, clothing, arts and crafts. 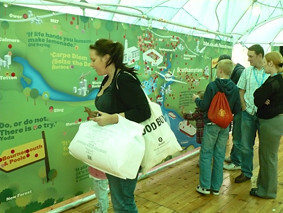 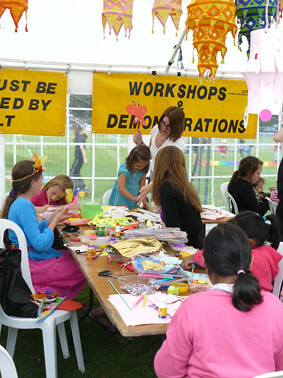 Meanwhile children of all ages can let off steam in a sports zone or get creative in the Activity Zone. 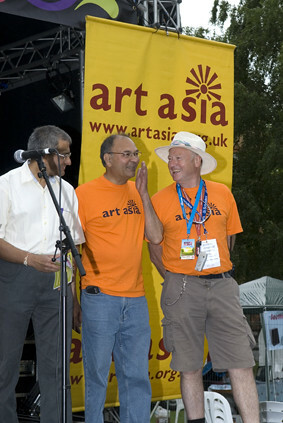 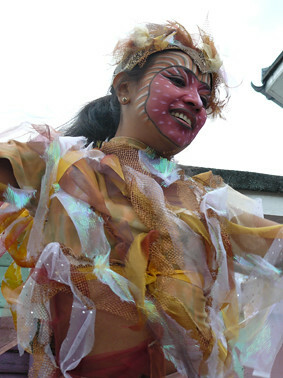 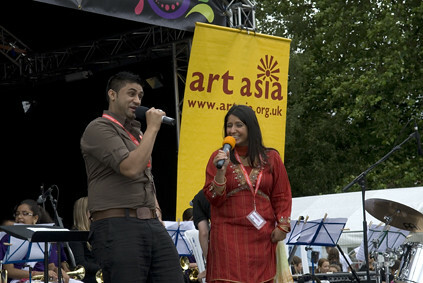 We (Art Asia) hope you will join us on Saturday 13th July for a day of fun, family, creativity and world culture. 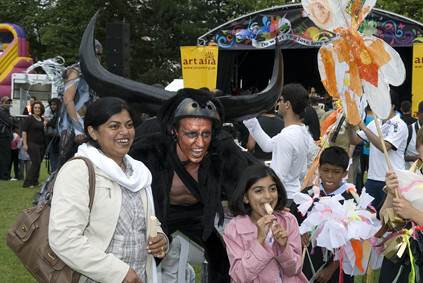 Art Asia is committed to creating a sustainable and park friendly festival, we are working with festival artists, suppliers and stalls to make better environmental choices. 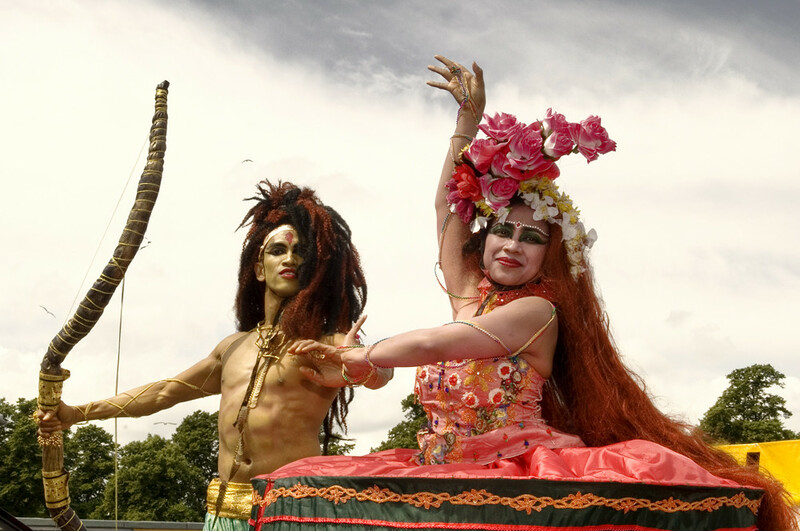 We would love you to be part of it and you can help with doing things like recycling waste on the day and using public transport or feet power to the festival – all changes help and are welcomed – thank you. 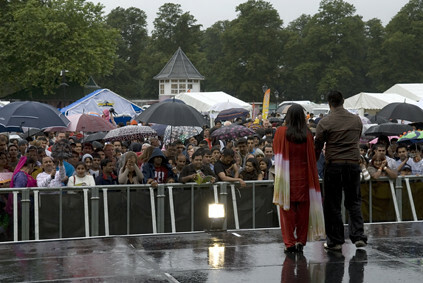 Welcome to the home of your Southampton Mela Festival. 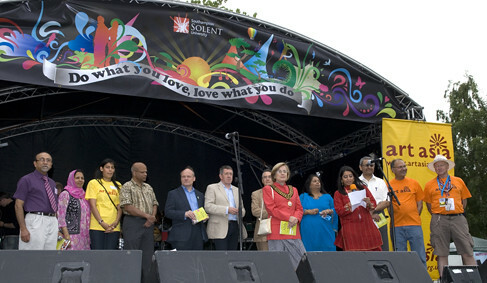 In this page you will find the space to share your thoughts, photos and what makes the Southampton Mela your Mela! 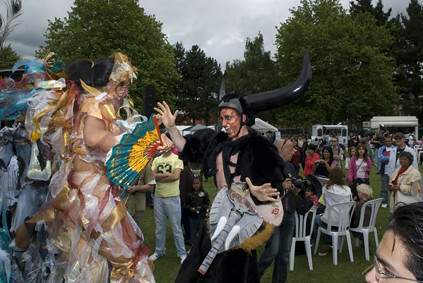 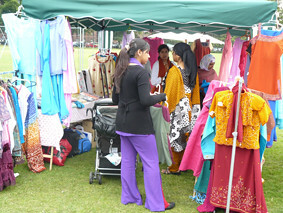 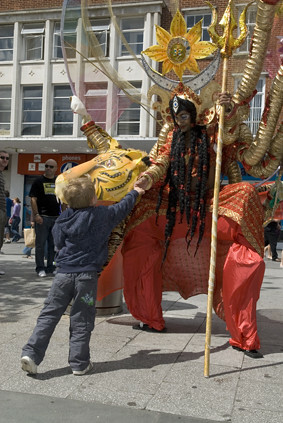 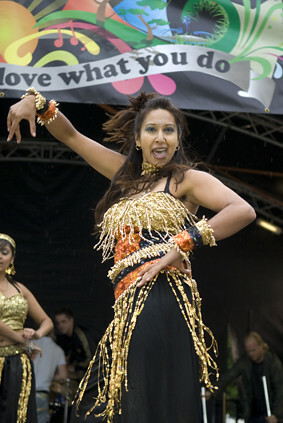 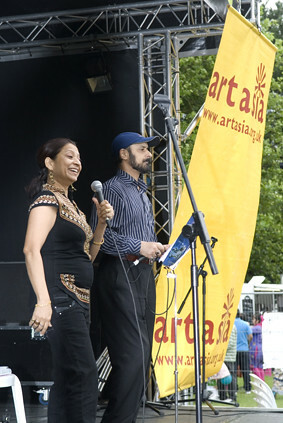 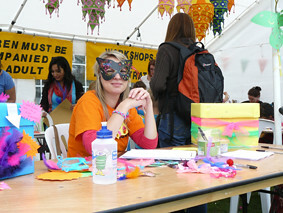 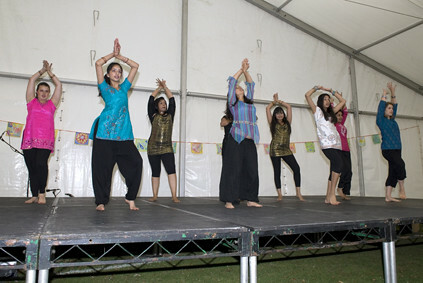 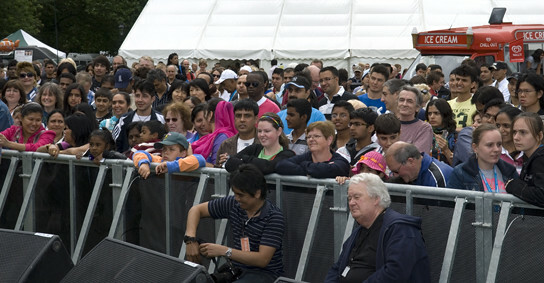 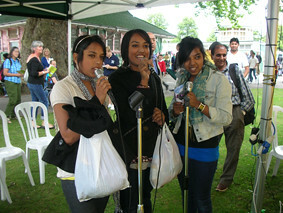 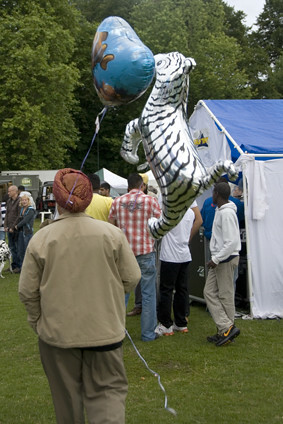 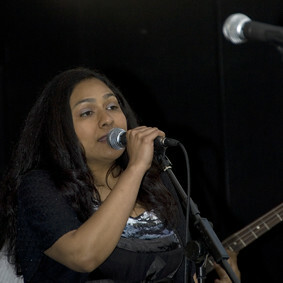 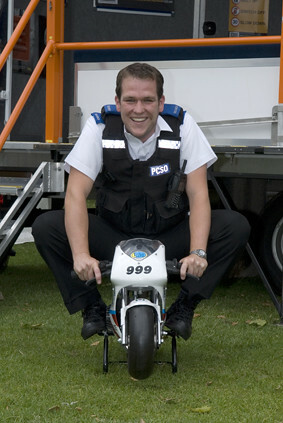 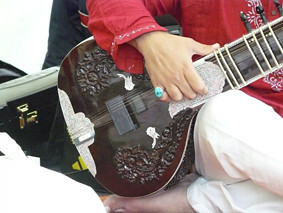 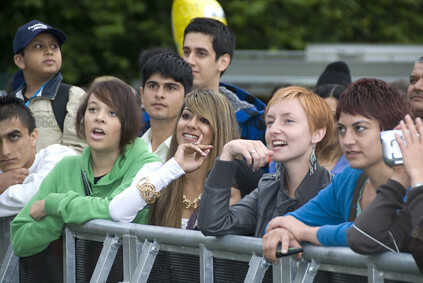 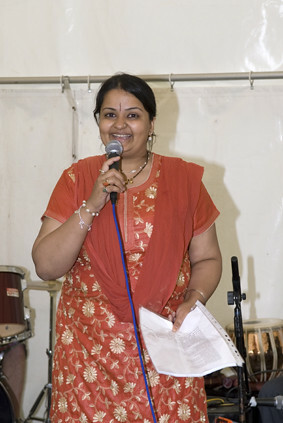 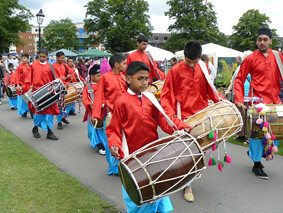 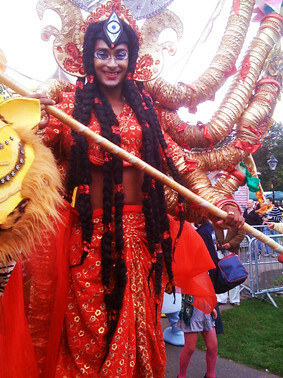 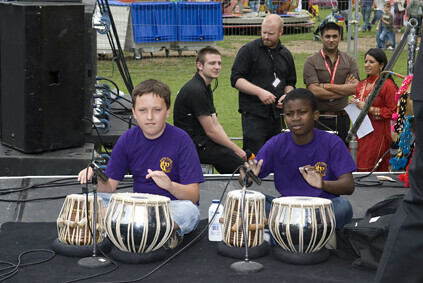 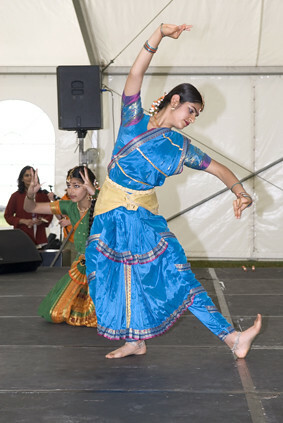 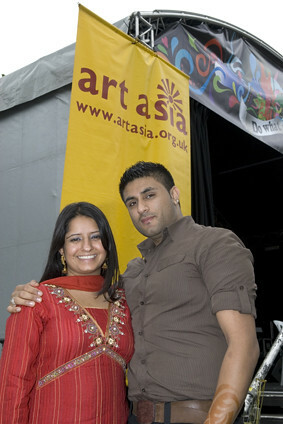 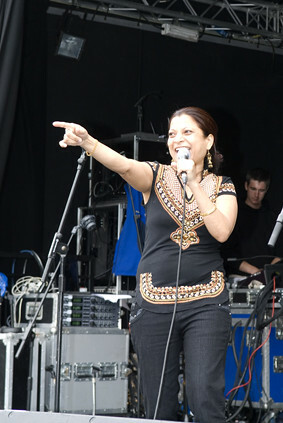 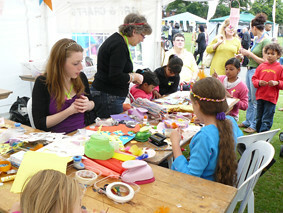 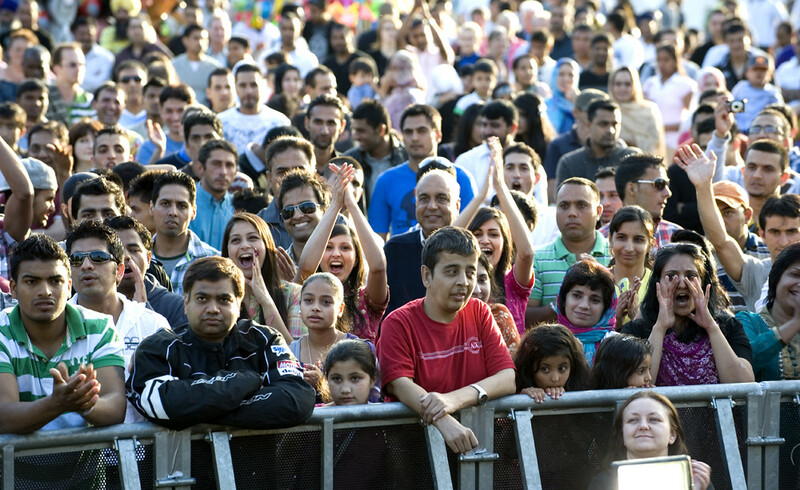 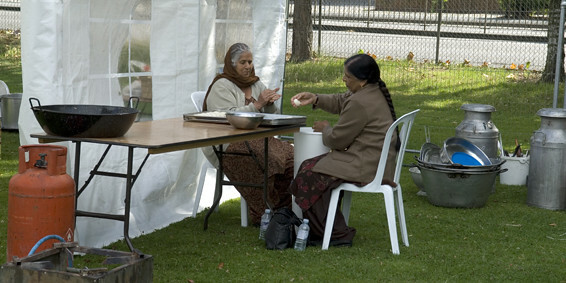 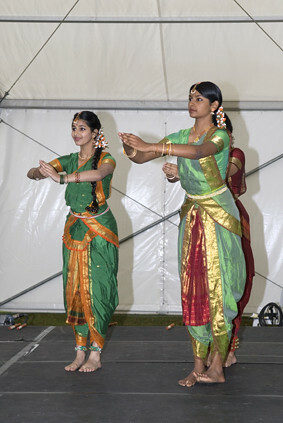 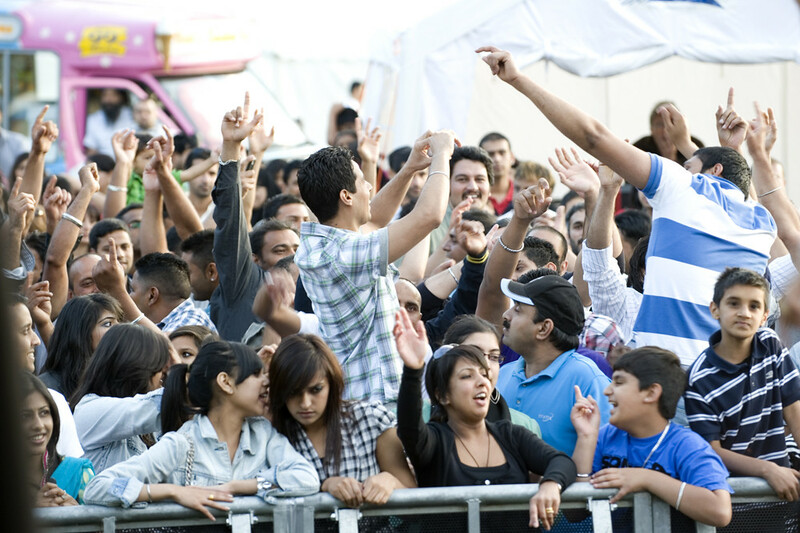 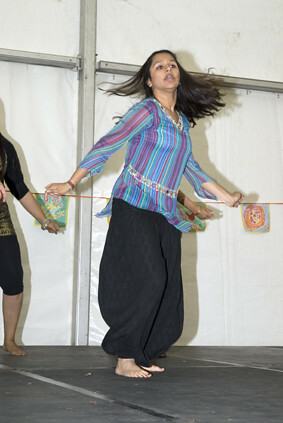 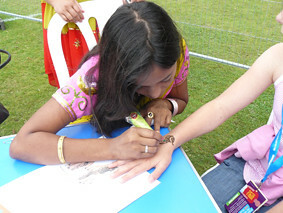 We also have an area where you can share your pictures from Southampton Mela Festival. 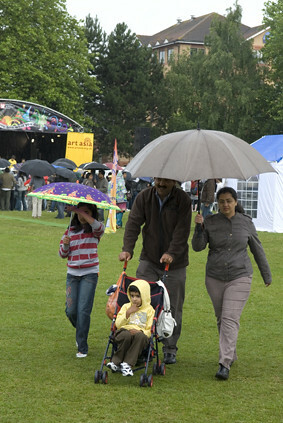 The gallery shown on this the Photostream is from our Mela Flickr Group Set showcasing the highlights from the Southampton Mela Festival from your point of view. 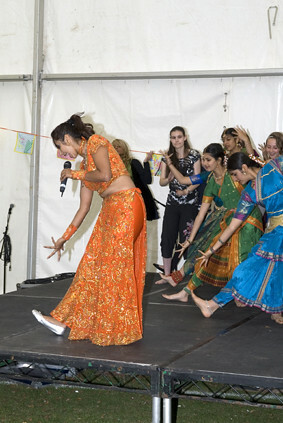 To add to the Group Set go to our Flickr page, add in the photos that you have taken at the Southampton Mela Festival and join in this collaborative community of Southampton Mela fans!